"A helping hand is far better than many speaking lips"
Driven by social compassion and sense of responsibility, PUMBA's Helping Hands started in 2015. 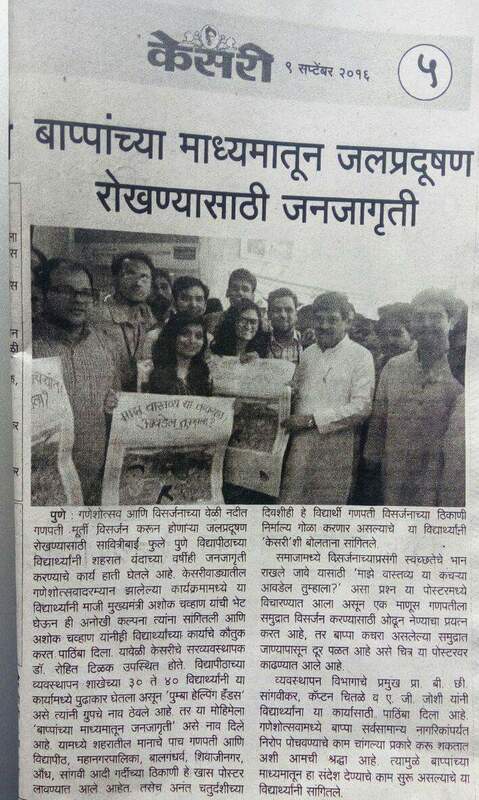 It is a student led-initiative. 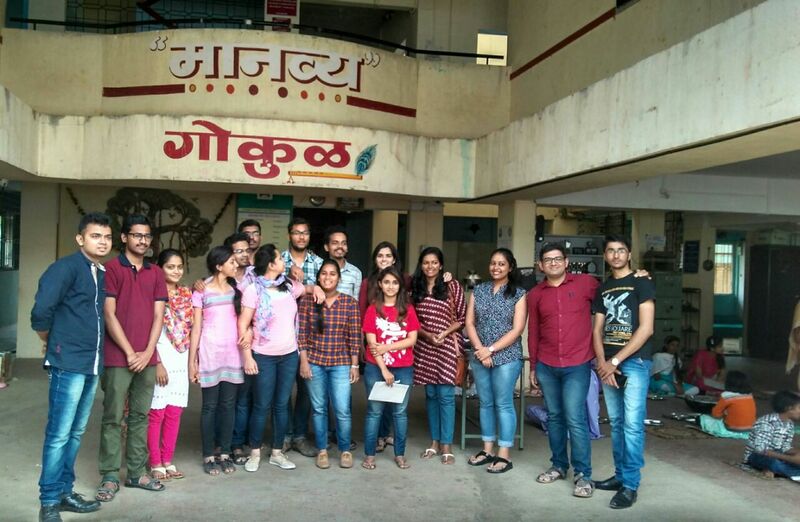 Despite having all the cells which professionally groomed the students of PUMBA, the department lacked a platform where students could give something back to the society; PUMBA's Helping Hands has tried to fill this gap with its work. In its year of inception, the group has been widely appreciated for the activities it has undertaken. 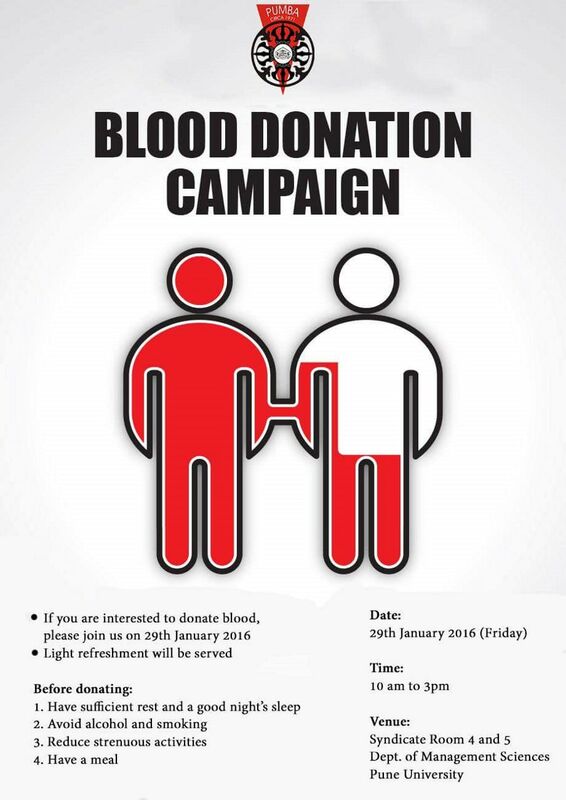 The activities range from awareness campaigns to blood donation. Following were the major activities undertaken by the group. 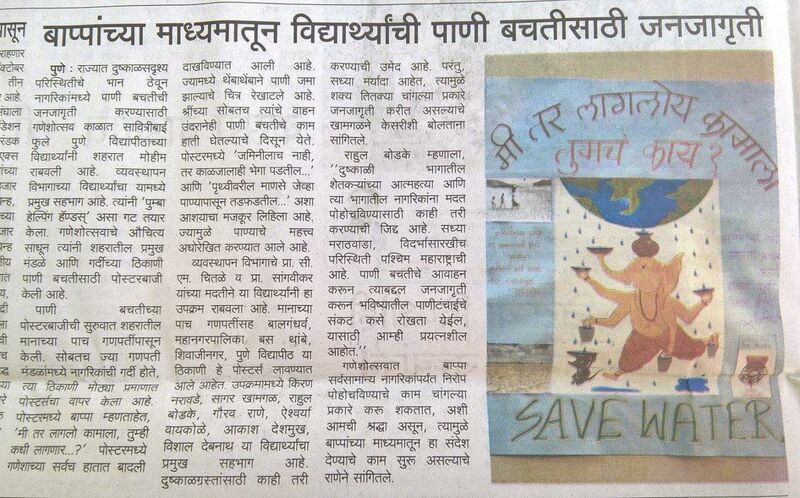 The festival of Ganapati is one grand occasion in which every Punekar participates. The whole city is immersed in joy and wild enthusiasm. People come together in not only hundreds or thousands, but in lakhs, to celebrate this auspicious festival. This becomes a perfect platform for us to demonstrate an awareness campaign. 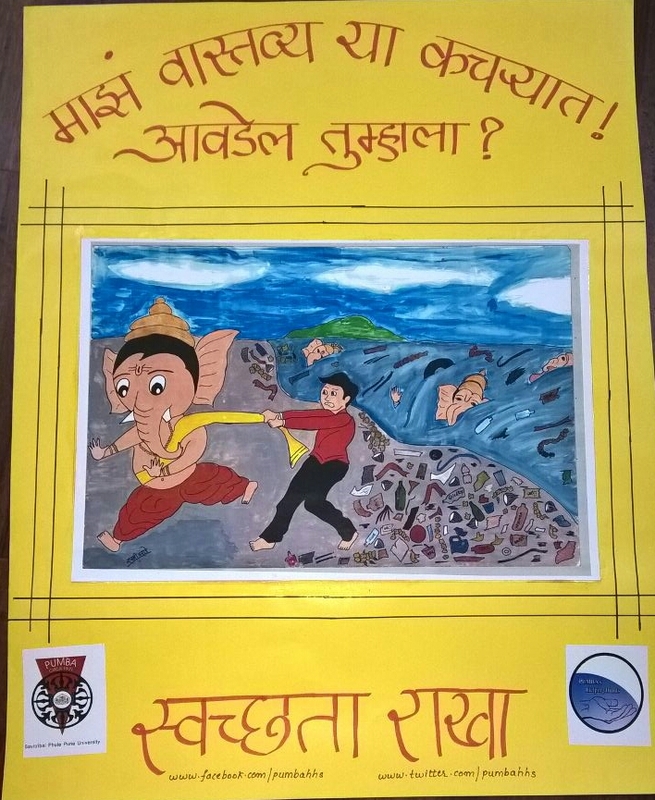 For 2015 and 2016, the theme revolved around Water Conservation and Swachch Bharat respectively. The campaign constitutes of apt and accurate communication materials with appropriate picture boards, informative quotes and catchy taglines. This event covers every nook and corner of the city spreading across masses and is generally acknowledged and endorsed by renowned personalities like renowned actor Sachin Khedekar. 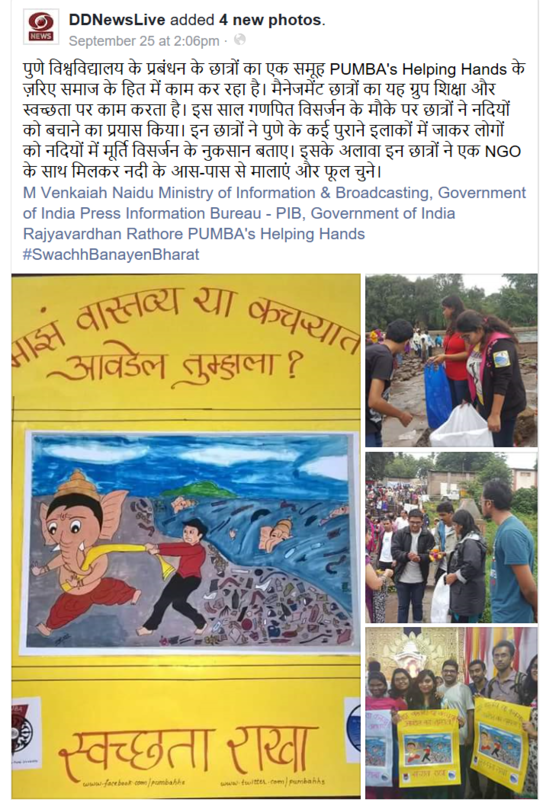 For Swachch Bharat campaign, PUMBA’s Helping Hands collaborated with ‘Swach’, an NGO focusing on clean environment. The work has been appreciated by DD News. 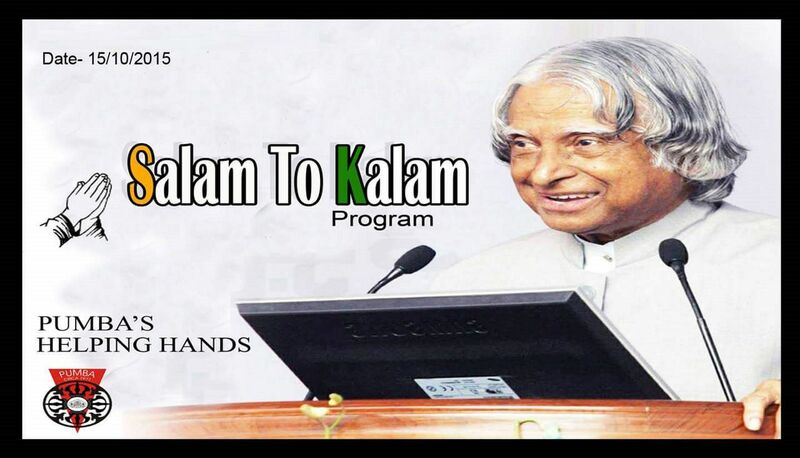 On the occasion of the great legend Dr. A.P.J. 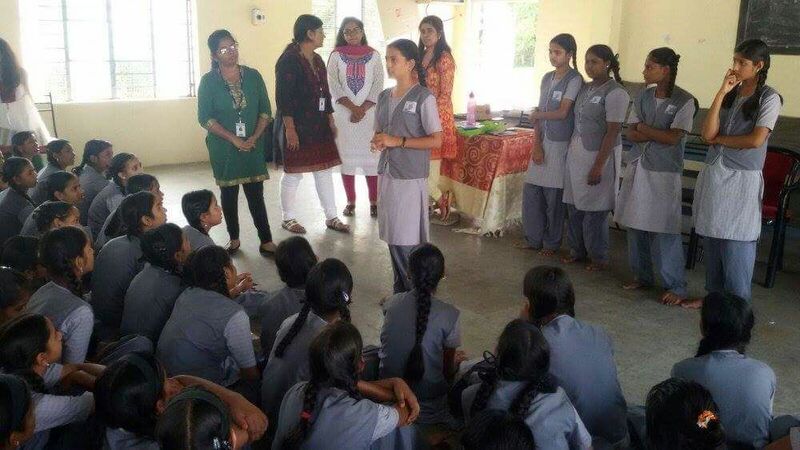 Abdul Kalam, the team visited schools and orphanages in slum area and organized various activities such as career guidance, superstition,awareness, essay writing and quiz competitions. It was a very beneficial and beautiful interactive session. 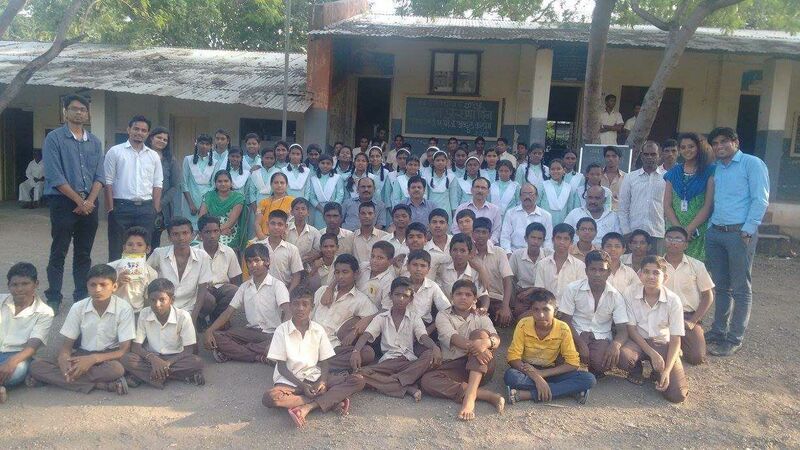 In future, we are planning to have tie ups with such schools and contribute with a concentrated approach. 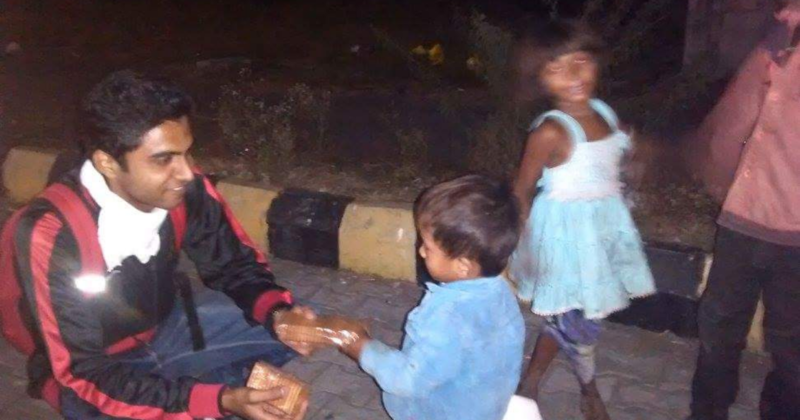 On the occasion of Diwali, the team came up with the idea of donating food to the street children, and everybody sprung in to help. 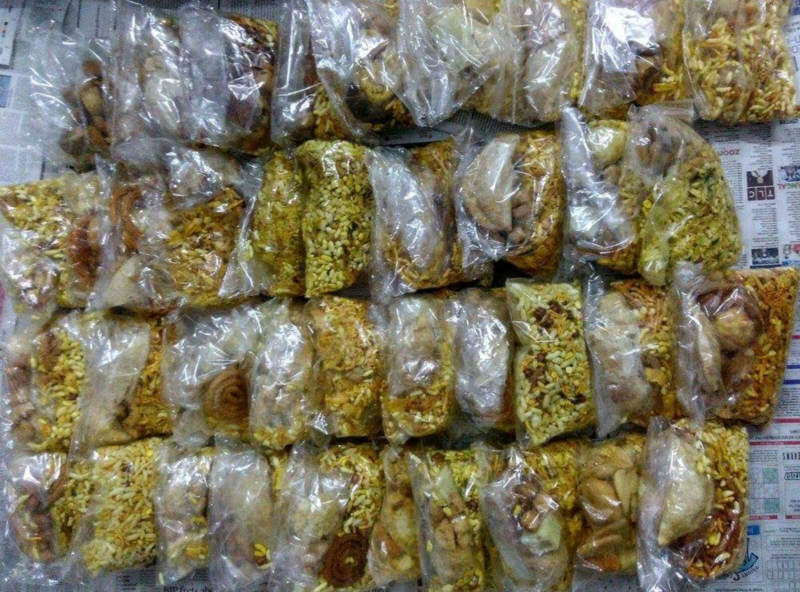 We collected snacks and sweets from PUMBA and various colleges and donated around 600 plus food packets. This was indeed a novel form of happiness for everyone. Donating the blood is a noble cause. We collected around 100 blood bags from our campus. 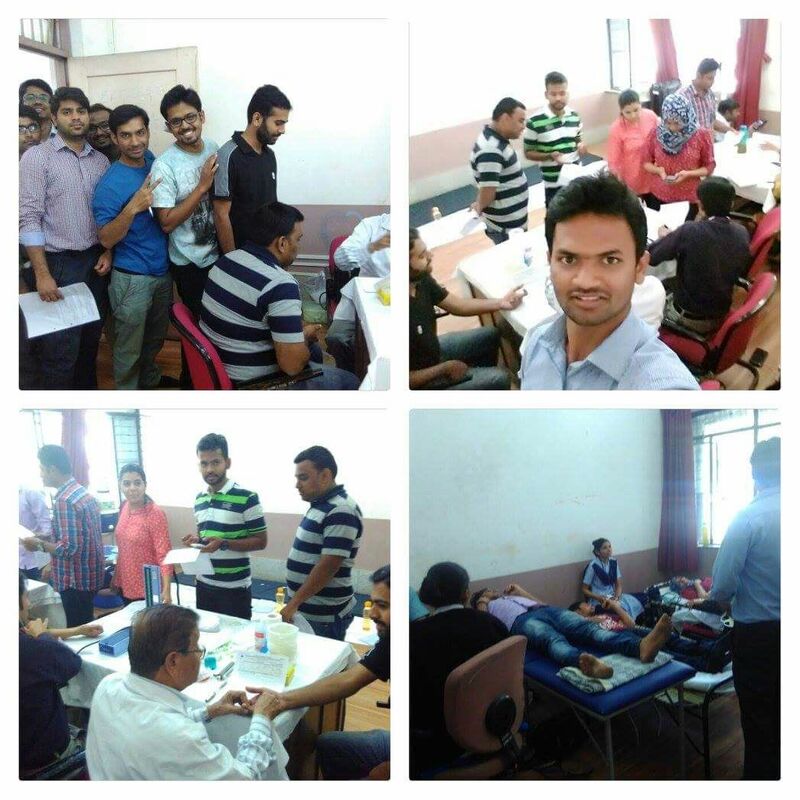 The camp was set in assistance with Deenanath Mangeshkar hospital, Pune. This may save a needy person’s life and this gives us immense satisfaction and keeps us wanting to work more. 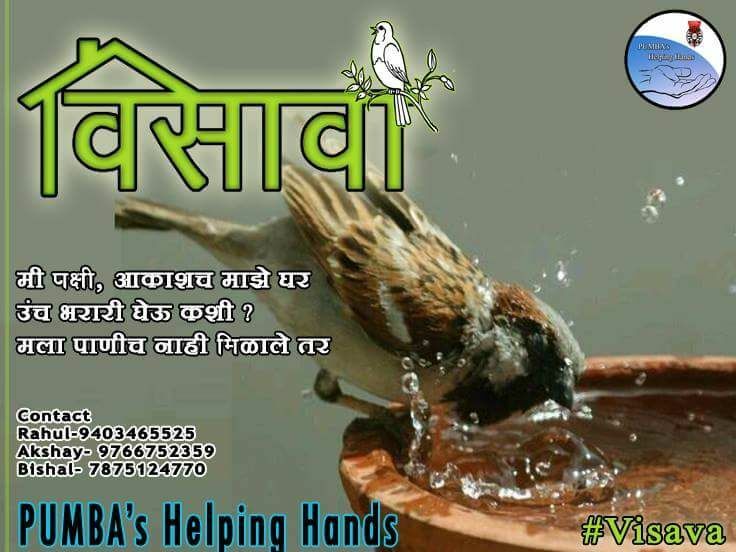 It is very disheartening to hear that thousands of birds die every summer due to the scarcity of water. Their life is worth much more than a few drops of water, and we decided to pay attention to it. 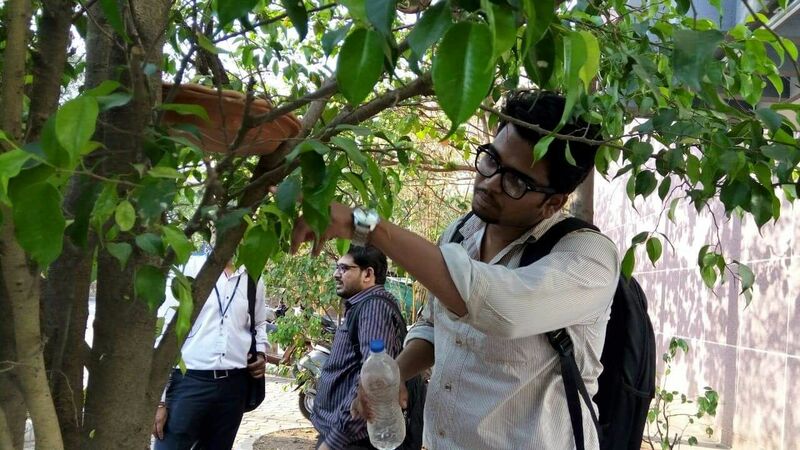 We placed near about 20 water pots across the university and we appealed through social media to all students to do the same. 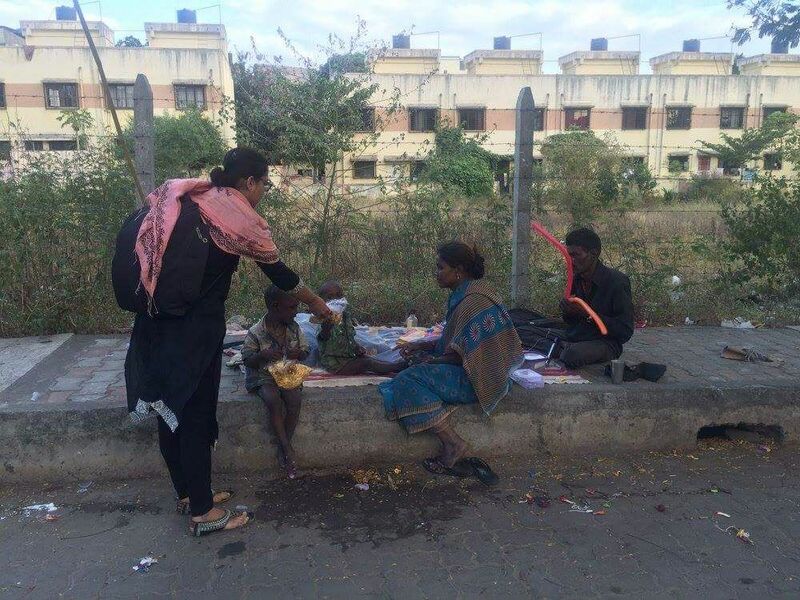 The group cherishes the joy of giving and hopes to contribute a little amount towards the community service. It strives for a better society and works rigorously towards it. Eagerness to work for the society is the only quality PUMBA’s Helping Hands expect.